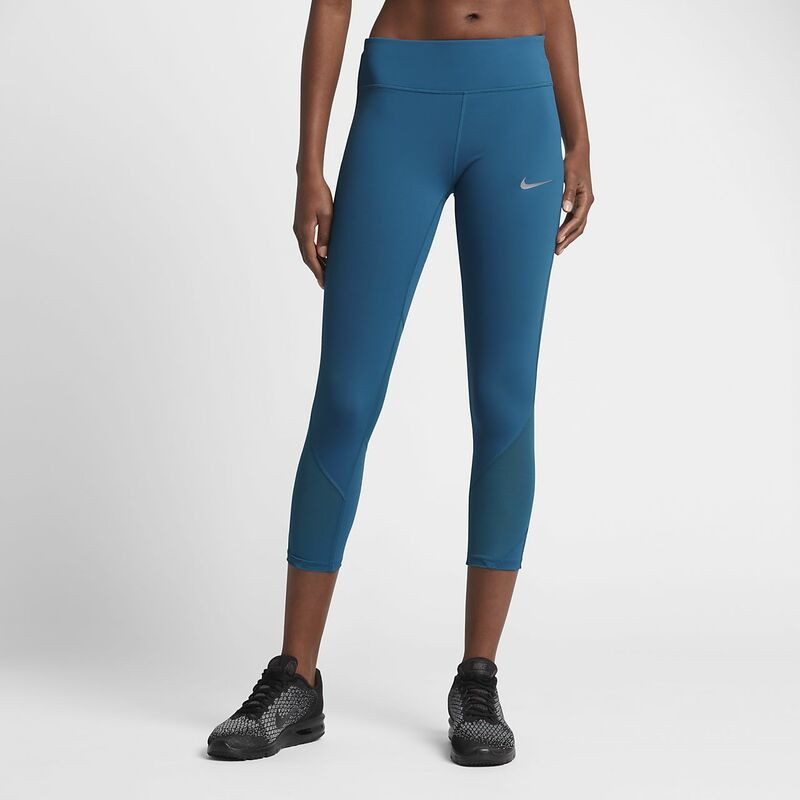 The Nike Epic Lux Women's Running Crops offer a compressive fit with zoned mesh fabric for breathable, secure comfort. The Nike Epic Lux Women&apos;s Running Crops offer a compressive fit with zoned mesh fabric for breathable, secure comfort. Fabric: Body/waist lining: Dri-FIT 78% nylon/22% elastane. Mesh panels: 74% polyester/26% elastane. Gusset lining: Dri-FIT 100% recycled polyester. Have your say. Be the first to review the Nike Epic Lux.